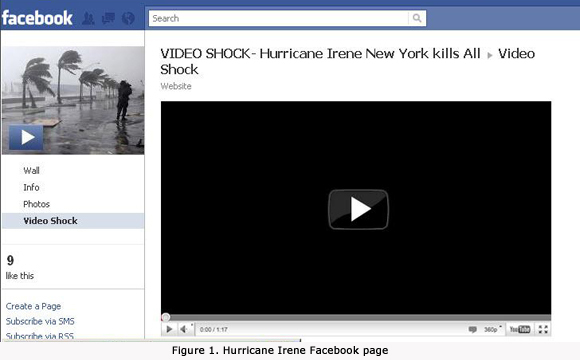 A new Facebook scam claims Hurricane Irene New York kills All VIDEO SHOCK in order to lure users to surveys and trick them into spamming their friends. Scammers don’t miss any chance to make money, even if that means to profit from a natural disaster, a tragic death, a major holiday or some other event of international importance. 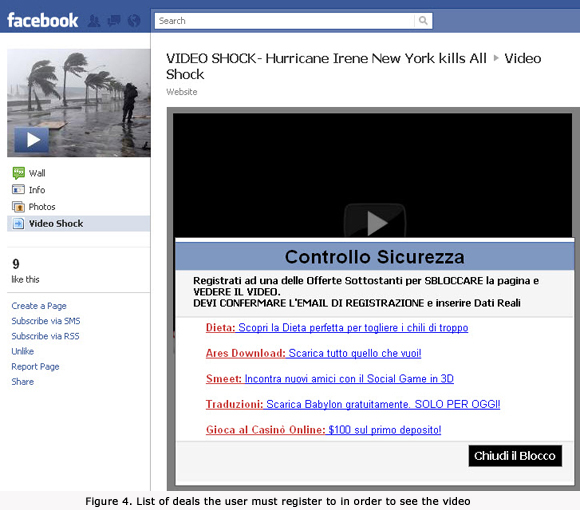 Heres’s an screen-shot of a scam page, which contains “VIDEO SHOCK – Hurricane Irene New York kills All,” displays a clickable image of a fake video player. 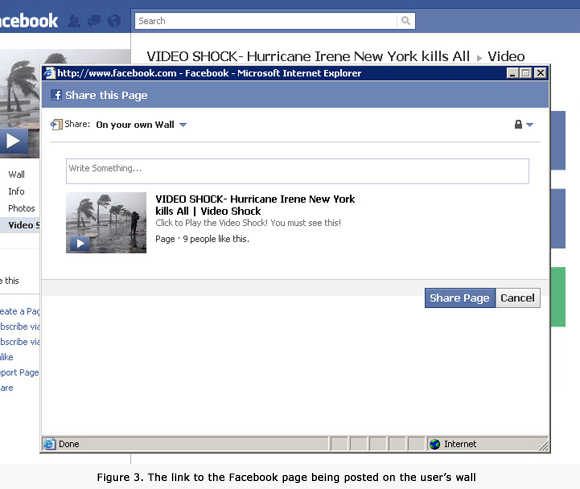 Clicking “Share” displays the link to the Facebook page on the user’s wall. On the other hand, clicking “See the video” displays a list of deals that the user must register to in order to view the video. 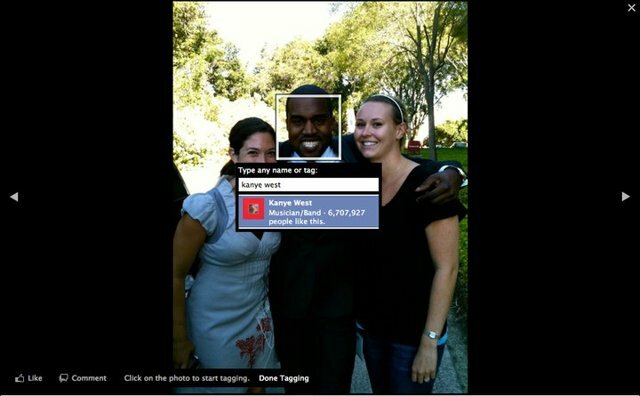 If click on the link it will redirect to advertising and affiliate program websites. This sort of scams have been circulating on Facebook for the past couple of years and despite the company’s best efforts there’s no end in sight for them. 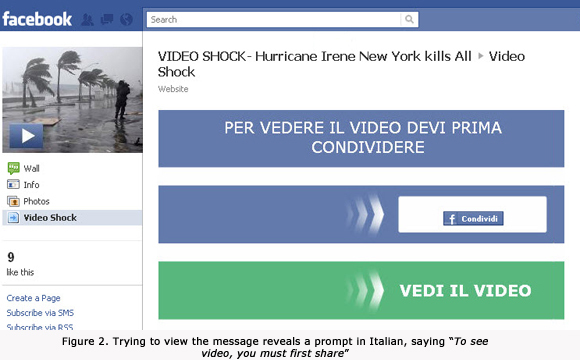 If you’ve been hit by a scam like this, remove the messages and likes from your Facebook page – and warn your friends not to click on the offending links. 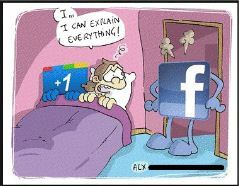 Google Plus – A New Potential Facebook killer?